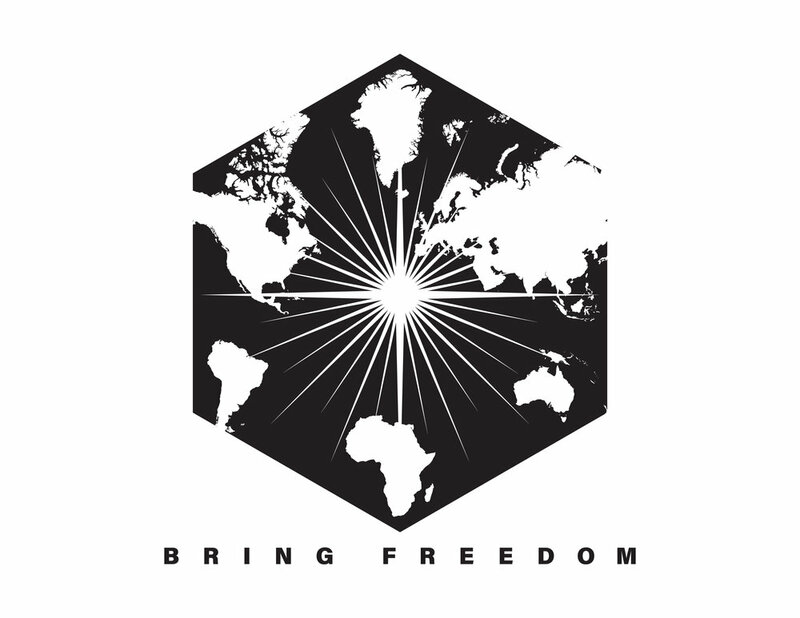 The Bring Freedom Campaign is a partnership between local Chick-fil-A restaurants, Lifeshape, and the Freedom Business Alliance to bring awareness to human trafficking and bring action that leads to sustainable freedom. There are more than 40 million slaves in the world today are being used as the product in the 150 billion dollar industry of human trafficking. It is estimated that 80% of those rescued will be re-exploited because of the lack of employment opportunities. Freedom Businesses have stepped into this need by providing jobs to survivors and those at risk of being trafficked. The Freedom Business Alliance helps to equip and promote this movement in order to create more jobs, which means more freedom!